The process of spinning yarn from raw cotton is beautiful process. Our spinning mills, situated in erode, in tirupur, in coimbatore in tamilnadu in south India, take utmost care in the process of procuring from the best cotton or man made fibers to spinning the yarn so that our buyers gets the best quality. 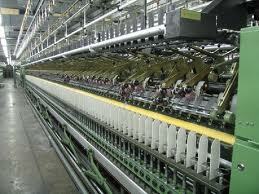 Below mentioned are the process used by our spinning mills to turn raw cotton or man made fibers in to yarn. All our spinning mills based in erode, in tirupur, in coimbatore in India buys best quality raw cotton available in the market. They source man made fibers like polyester and viscose from the best available source mainly from Reliance and Aditya Birla group. 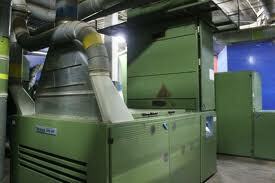 Raw materials which are sourced are then taken to the next process of Ginning. The process of ginning involves removing unnecessary materials like dust, dry leaves, useless cotton. Once the cotton is fed into the Ginning machines, the ginning machines removes the unwanted seeds, etc., from the cotton and gives pure cotton as output. Only after the process of Ginning, the cotton bales are taken in to the Spinning mills. 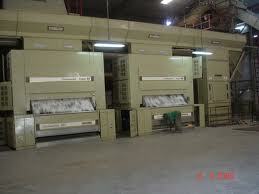 Our spinning mills uses the best ginning mills to process the raw cotton. Once the cotton bales / Man made fibers are brought from Ginning mills, the first process in our spinning mills are is to feed the yarn in to the Blow Room. The blow room machine helps to clean the cotton further by removing unnecessary particles, it not only clean the cotton but also blends the cotton together thus helping to the cotton for further process in the spinning mills. Carding is the most important process in the spinning mills. 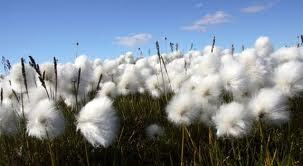 There is a proverb, which says, "Well carded cotton is half spun yarn". Carding help to open the flocks into individual fibers, neps reduction, further reduction of impurities, dust and short fibers. Carding helps in fiber blending and orientation. 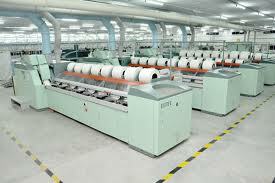 Our spinning mills takes the best care in the process of Carding thus ensuring the best quality yarn. Combing is the process after carding and involves further removing the short fibers then is still present in the half spun yarn. As the name denotes comber is a machine, which has long metal teeth, and does not look like the comb used on hair. But, they are used like how we comb our hair with one comb holding the fibre while the other is moved through the yarn, thus slowly reducing even the slightest impurities in the cotton. 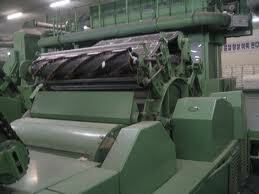 Our spinning mills with best combing machines provides the best combed cotton. Simplex is almost the finishing stage of the spinning. In the Simplex process, sliver is fed and roving is manufactured. Finished sliver is drafted and very low twist is inserted to form Roving. This Roving will be converted into yarn in the spinning process. Our spinning mills uses the latest machinery in the simplex process to provide our customers with the best quality yarn. Spinning is the final process of the yarn manufacturing process. In this process, completely purified cotton yarn or polyester yarn or blended yarns is spun in to the cone according to the counts, which have been manufactured.